A truly exquisite community with all of the luxuries of a resort. Enjoy all of its amenities inclusive of the 23,000 Sq. 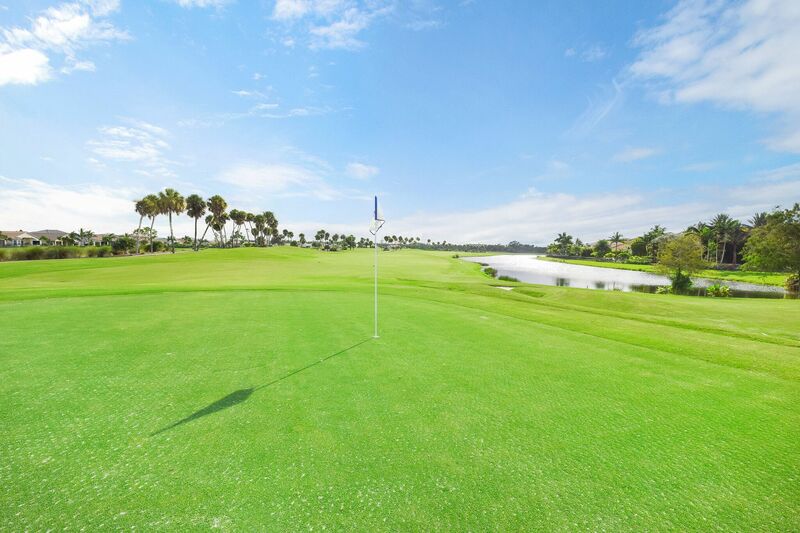 Ft. state-of-the-art Clubhouse and Spa, 18-hole Greg Norman Signature Golf Course, Grille Room and Bar, Resort and Lap Pools, Six Har-Tru® Lighted Tennis Courts, Basketball courts, Children’s Play area and more. 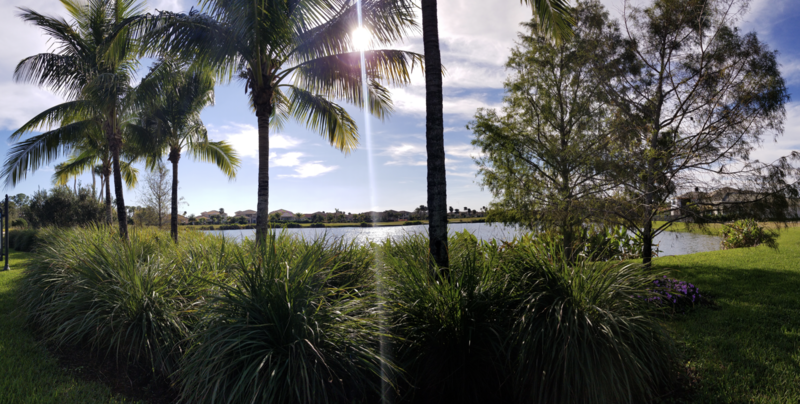 Click Here for current listings in Jupiter Country Club on the MLS. The Tuscan-style Grand Clubhouse is the perfect place to enjoy its panoramic views of the golf course. Its expansive main dining room and Bar/Lounge are great for any special event and gathering. The Palestra Fitness Clubhouse includes a 2600 Sq. Ft. Fitness Center with certified personal trainers, a 1000 Sq. Ft. Aerobics Studio with specialty classes, private pilate sessions… and so much more! 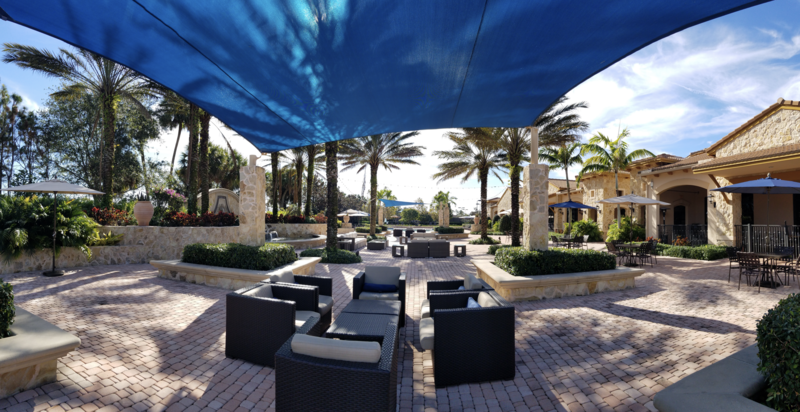 Enjoy the resort and lap pools or just sit and enjoy a great meal and drink in the Grille Room/Bar at The Cay.